Jason Hubbard’s new series starts out with The Legend of the Three Roses. This story puts on display the fascinating journey of a young magician’s apprentice named Kane and a female assassin named Callie. Callie has been hired to assassinate the insane king Hugo who is planning to start a war. Callie fails to assassinate the king but manages to escape dragging Kane with her as ransom. After an unfortunate turn of events Kane ends up on the king’s most wanted list. Callie meanwhile has her own troubles running from a crazy assassin. Together they end up narrowly escaping death more than once. 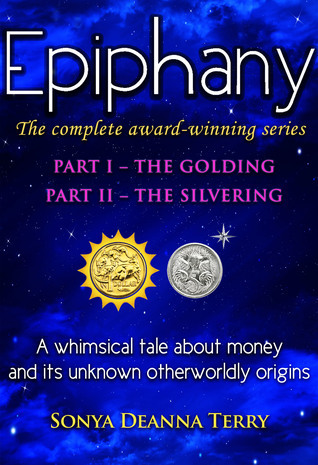 One of the most fascinating and enthralling aspects about this book was the setting. It was a captivating reinvention of a medieval city. The old city structure with the different rings based on class, the description of the towers, streets and shops, all keep in line with traditional medieval style. I enjoy fantasy involving magic that is believable, so getting details on how mages worked in this story was fascinating and lends a bit of realism to the story. Hubbard goes into detail explaining the potions that mages need to consume in order to do magic. Kane and Callie’s characters, while a bit flat in the beginning, develop into dynamic characters that you connect with after the first half of the novel. Both went from immature and impulsive to strong, reliable, and determined. There was a definitively dark streak in the book while dealing with some of the inner rim crime rings that I found fascinating as a contrast to Kane’s more puritan attitude. One thing that was odd for me was how vague the point of the story is. The title is The Legend of the Three Roses however aside from the mystery of trying to figure out what they are, we learn nothing about them. But this being the first in the series, I’m sure we’ll be learning more about this in future novels. 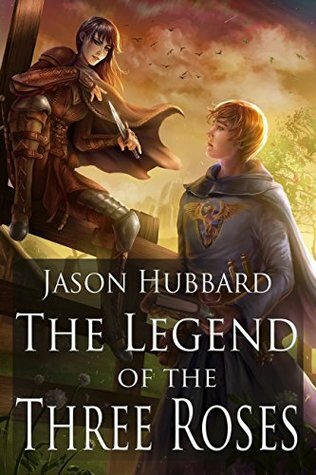 Overall The Legend of the Three Roses by Jason Hubbard is an enchanting and gripping introduction to what I suspect is going to be a riveting series. Having read other works by Hubbard I think this will live up to my expectations in the next novel.